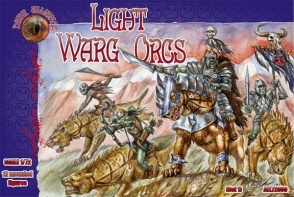 ALL72009 Light Warg Orcs (Dark Alliance). 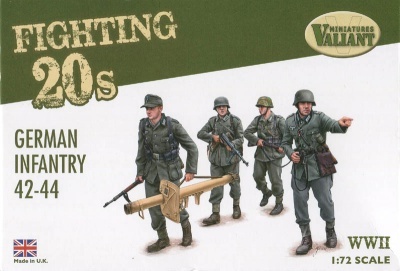 12 Mounted unpainted plastic figures. 12 different Poses. Material Plastic.